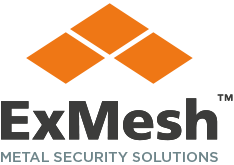 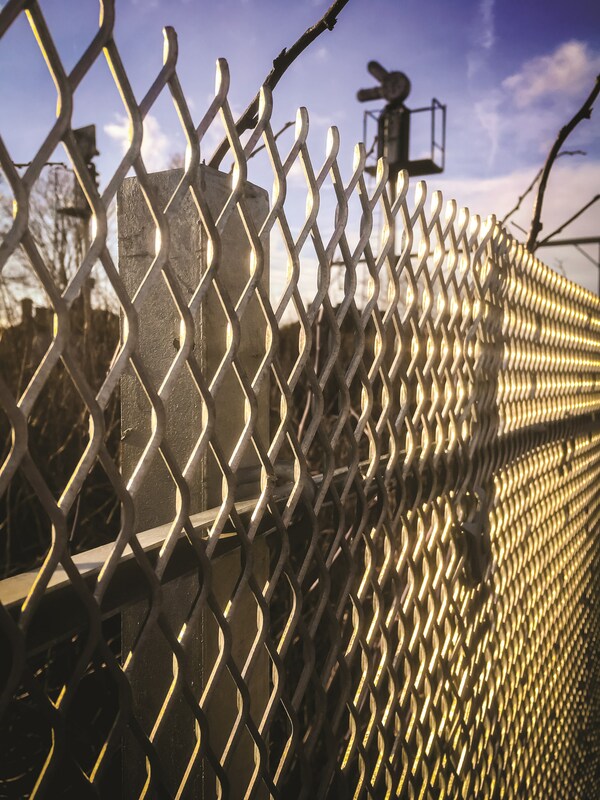 ExMesh™ Fixafence is the ideal fencing system solution where costs and access are restricted. 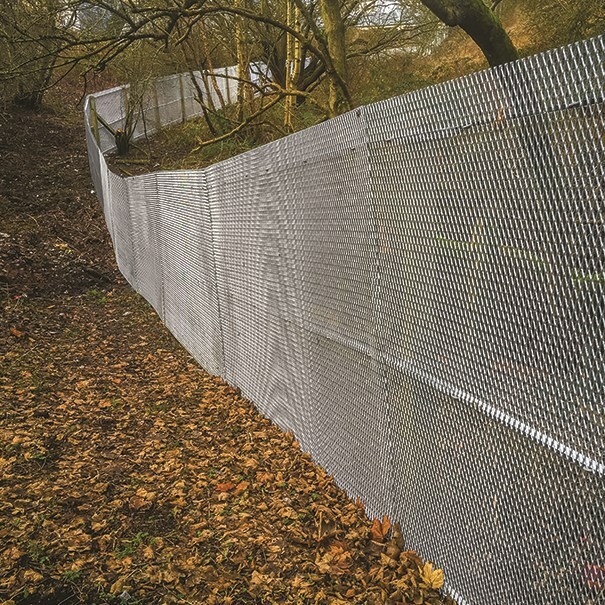 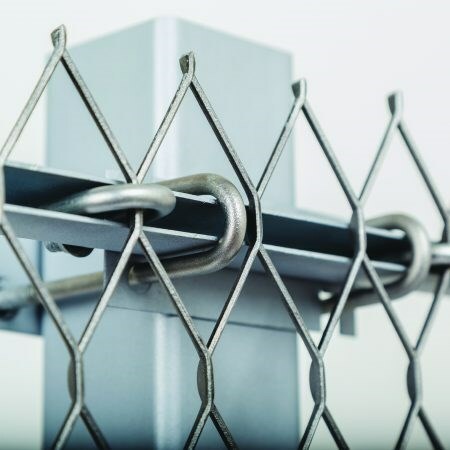 Designed to suit any security fencing application, the ExMesh™ Fixafence security product is a mesh that clamps onto existing fence posts, making it a versatile and economical system for sites that require a convenient and low cost replacement or upgrade. 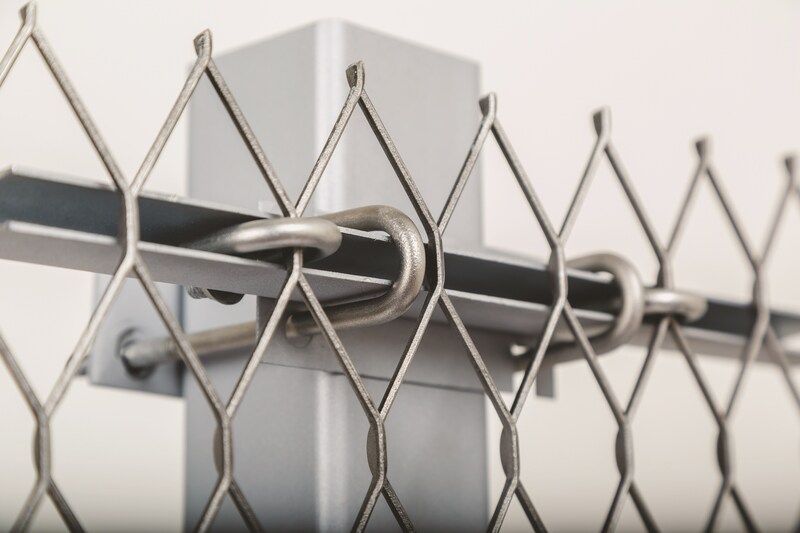 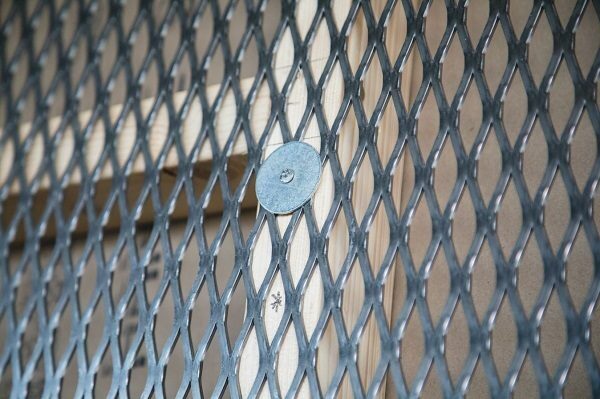 With a patented, unique clamp design, the ExMesh™ Fixafence has been designed to be installed on existing or new concrete metal posts. 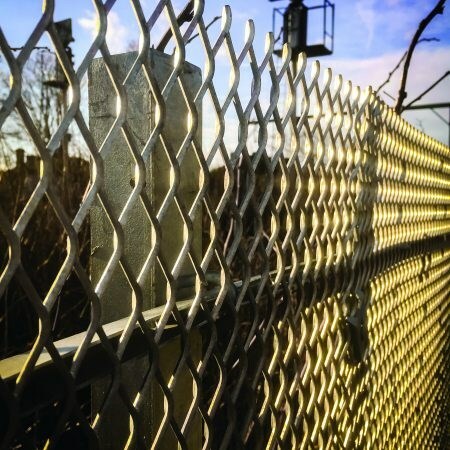 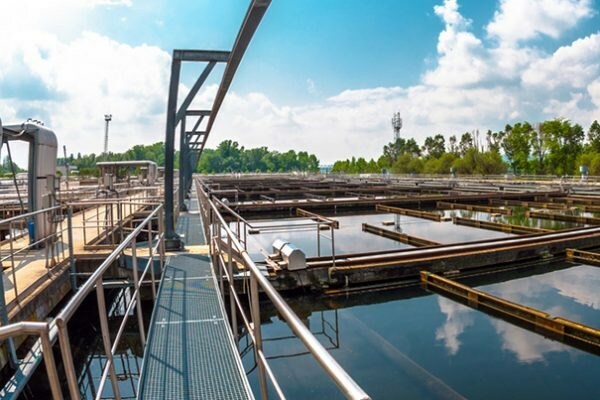 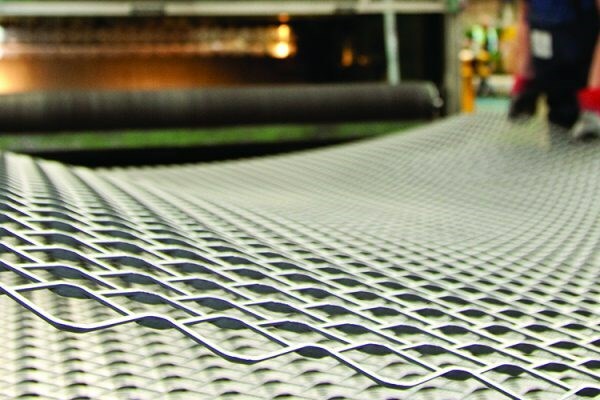 It also provides a higher security replacement for existing woven wire systems.